We have already see one press shot of the new HTC Bolt smartphone and now some more of the device have appeared online. The latest press renders for the device show that it will come in at least two colors, white and black, the previous photo confirmed the white version. The handset is expected to launch as the HTC 10 Evo and the device will apparently not come with a headphone jack like the iPhone 7. 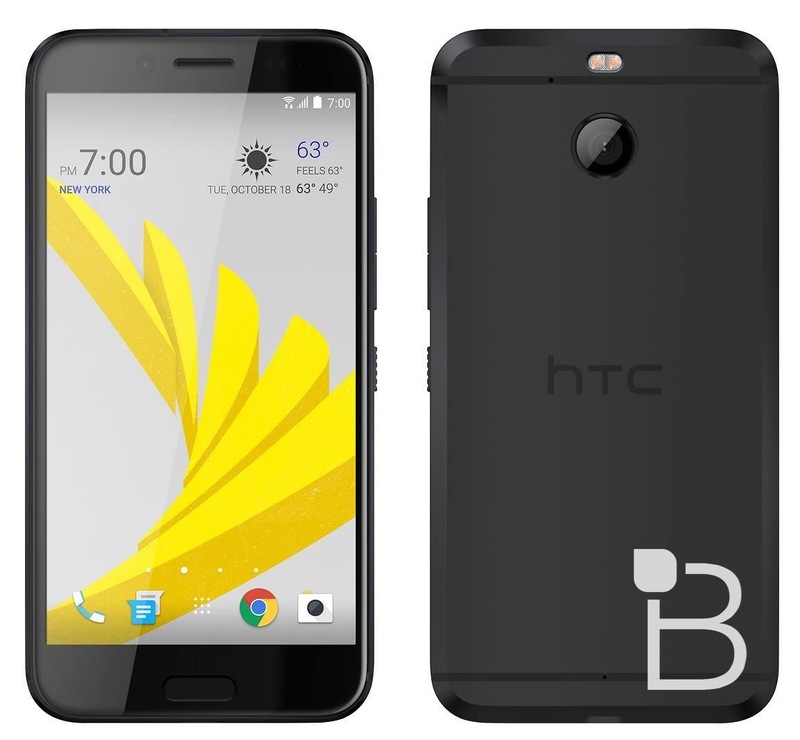 The new HTC 10 Evo or HTC Bolt is rumored to come with a 5.5 inch display with a Full HD resolution of 1920 x 1080 pixels and it will apparently feature 3GB of RAM and 64GB of storage, plus a microSD card slot. The device will also feature high end cameras on the front and back, the front camera will be an 8 megaoixle version and the rear camera an 18 megapixel model. As yet there are no details on when the new HTC 10 Evo will launch, as soon as we get some more details, we will let you guys know.